Here in the U.S., we’re entering into another three-day-weekend to celebrate Memorial Day. This is the kind of holiday that, in my Plan A life, would have included a family picnic, a family barbecue, maybe a family outing to watch a parade, and overall a fun opportunity for my children to spend time with the many generations of our family. • Never being able to see my father’s, husband’s, or own eyes in another human being. • Never getting to throw an over-the top child’s birthday party with an ooh- and ahh-inspiring magician, balloon artist, or bubble-making machine. • Never getting to quietly take pride in my child’s achievement. • Never being able to watch my grown child pass on to his child the traditions, rituals, and stories I taught him. 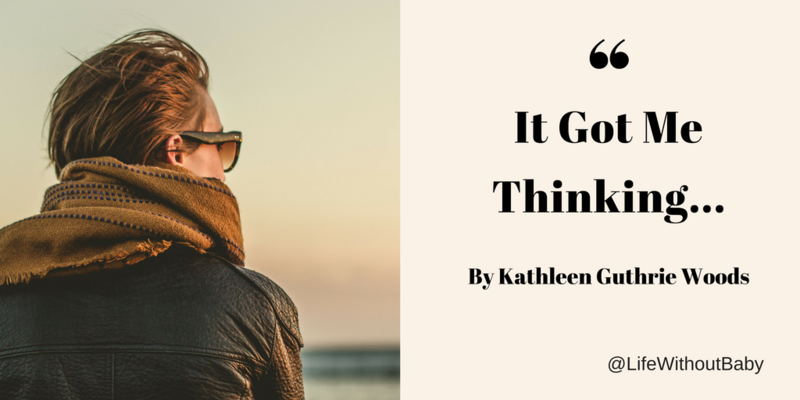 If you take the time to think about it all in one go, which is more than most of us are ever likely to do because of the breathtaking amount of pain involved, it’s a testament to our strength that we’re still standing at all. “It’s a testament to our strength that we’re still standing at all.” That line took my breath away the first time I read it, and it reminds me that grieving and healing is a long and circuitous journey. I know it’s painful. I know sometimes the “easy” route of denial is appealing. But today I encourage you to set aside some time to acknowledge what you’ve lost. The visible and not-so-visible. I think that is the first step toward letting it go. 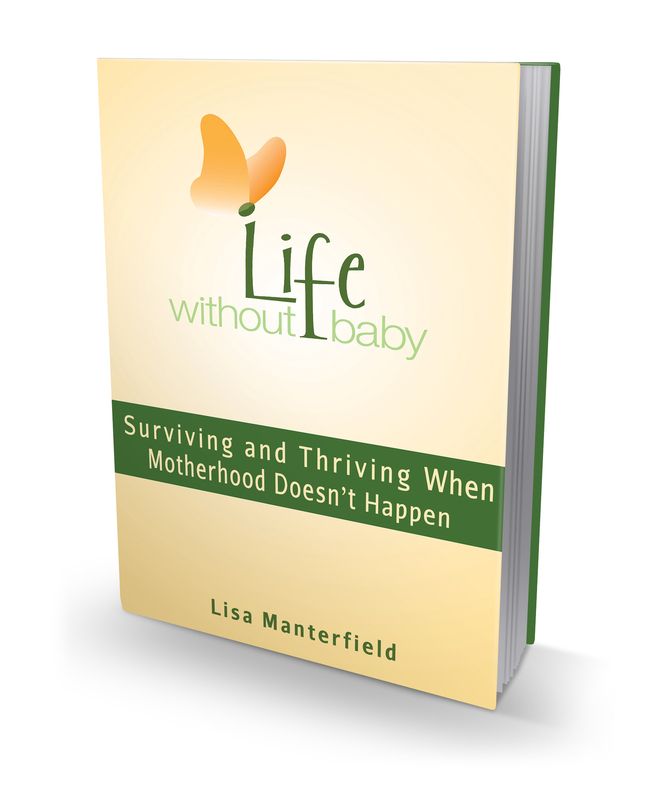 If you need help working through the process of grieving, I encourage you to check out the many resources available to you, starting with Lisa’s book Life Without Baby: Surviving and Thriving When Motherhood Doesn’t Happen. If one book or author doesn’t speak to you, don’t give up; find another. It’s what I’ve been doing, and I promise you it helps. And wherever you are in the world, whether you’re celebrating Memorial Day or facing just another rough weekend, I hope you’ll remember that you are loved and you are not alone. Why not invite a childless widow or a widow with no close family over for a BBQ or a picnic? I love that idea, Lenita. I need to get better about redefining who I want in my “family” and then acting on these impulses. Single, divorced, far away from family…I would have appreciated being invited over for a BBQ when I fell into a couple of those categories. Thank you! – Never being able to tell them, over and over again that they are amazing and beautiful and worthy of love, just as they are and that I will always be there for them and will support them, come what may. I will never have the biggest, most essential dream of my life come true. 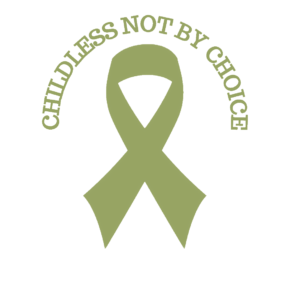 Because I am infertile and have lost a baby via miscarriage, there will alway be a hole in my heart, in my life and in our family. Nothing will ever fill it. I have also lost my innocence. I once believed there were amazing things in this world that money can’t buy. I know now that’s not true. If I were rich enough I could buy my way into motherhood, one way or another. But I’m not rich, so my dream dies. I’m working Memorial Day and hope it’s slow. I’m currently driving my husband crazy throwing a 1st Birthday Pawty for our puppy’s upcoming birthday. I feel like I’m missing out on planning kids fun birthday parties so decided to throw one for my dog. I think that initially, when we’re feeling pain and adjusting to our new reality, we feel the losses. But eventually too, we feel the gains, the advantages to our lives. 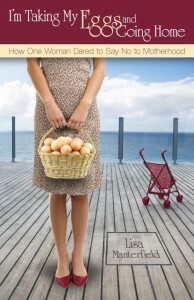 I’ve just finished my 25 Gifts of Infertility series. When I started out, I wouldn’t have said there were any gifts to not having children, but now, I can see so many. I hope that you, and everyone here, can do that too. Oh my goodness, Mali, that’s so powerful. I’ll check it out. Hi Mali… please tell me more about the 25 Gifts of Infertility series you are doing?